⚛The Church of Synchronicity.⚛ – The Art of Affecting Consciousness. 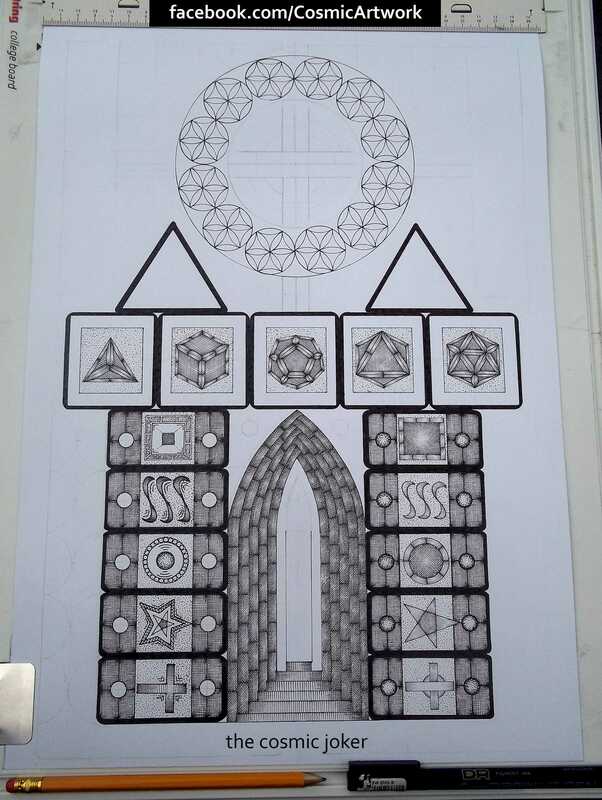 For my next picture and to celebrate being an Artist for a whole year, I will be paying tribute to Stonehenge and satisfying my desire to create a cathedral front. I’ll also be squeezing in some platonic solids and celebrating the approaching Summer Solstice.